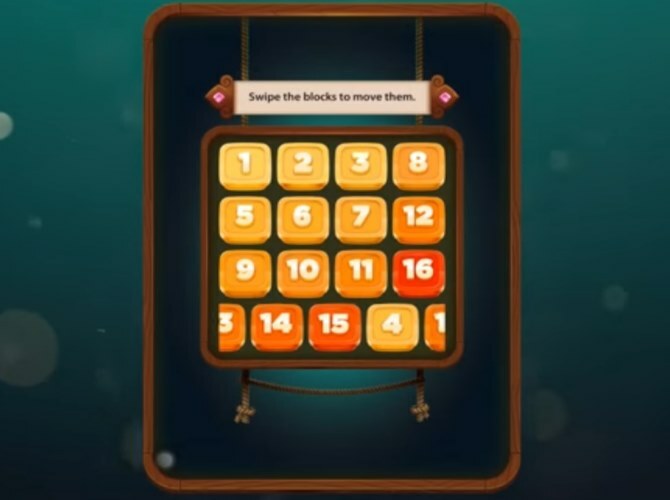 Scramble 7 is a super challenging number puzzle. If you’re looking for a real brain teaser, then this is the one. The rules are simple – there is a 4-by-4 grid which you must align so that the numbers are in order (from 1 to 16). But you only have a limited number of moves to do it. That means that to solve a puzzle, every single move you make must be the right one!